BEIJING / ACCESSWIRE / December 21, 2018 / G7, China’s leading Internet of Things (IoT) company, completed a funding round with US$320 million in October with Total Energy Ventures (TEV) International, Tencent and GLP, etc. This fundraising set the record in the global IoT start-up scene and made G7 one of the most valuable IoT companies worldwide. There are currently 220 million unconnected vehicles in Europe alone and estimated to be 400 million in 2020. Thus, transport mobility becomes a key investment topic of TEV, which envisions substantial values in China’s Internet of Things sector. Among all the players in the industry, G7 strikingly stands out with the largest market share and the most comprehensive portfolios, thus winning the interest of this investor. ”The new investment in G7 will largely enhance TEV’s presence in the fast-growing market. We believe there will be important potential value to be unlocked for TEV and G7 catalyzed by this investment,” Girish Nadkarni, chief executive officer of TEV said. Based on its proprietary Artificial Intelligence in IoT (AIoT) platform, G7 provides integrated fleet management solutions and services, which cover safety, energy, payments, financing and intelligent-equipment-as-service, to logistic enterprises and freight fleets. Together with industry partners, G7 is co-developing an autonomous trucking network. Serving more than 60,000 customers and over 800,000 commercial vehicles, G7 is now the world’s largest integrated fleet management platform. and chief executive officer of G7. ”Artificial Intelligence in IoT (AIoT) is reinventing transportation and logistics equipment. Intelligent equipment and asset-as-a-service are the next big waves. The scale of our data and neutrality of our industry-wide platform are at the core of our competitive edge. 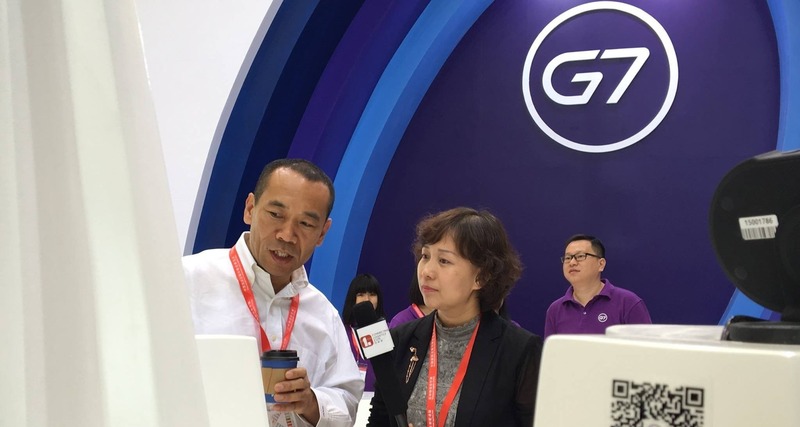 We are determined to proactively invest in intelligent equipment and infrastructure so that we will continue to lead the change,” said Julian Ma, president of G7.